What's the outlook for Sydney's commercial property in 2017? I spend a lot of time talking about the Sydney residential market here, but don't think for a second I've forgotten about commercial property. 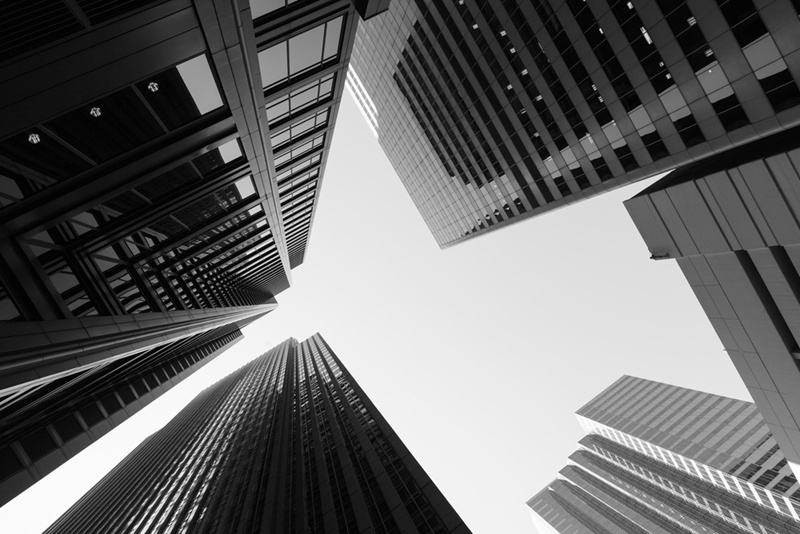 Those with a wider investment scope than a single home will be interested in the ways our commercial market is changing - a few factors have come together to give us a promising outlook on yields and growth. December research from Knight Frank (KF) highlights how important Sydney's commercial property is to the national stock. It reports that 506,800 square metres of stock was either created or refurbished across 2016, compared to 225,200 square metres it expects across the rest of the country this year. However, this is still below ten-year averages, which means demand is very strong. Available commercial space in Sydney isn't a sure thing - how can you get on board? So strong, in fact, that KF states vacancy rates are about to drop below 5 per cent in some areas. This in turn makes prime yields compress quite significantly, leaving a lot of capital from overseas desperate for safer investments. You don't get much sharper ears than with the team at Propertybuyer. It means two things: you'll have stiff competition for commercial investment, but with potentially meteoric capital growth. That's why having an ear on the ground is the edge every overseas commercial investor needs, and you don't get much sharper ears than with the team at Propertybuyer. One of the most important red flags for commercial investors is the looming drought of commercial supply. KF says additions to the national commercial real estate supply are going to far and few between in 2018 and 2019, before it picks back up again for a few years in Sydney. But who wants to wait that long? Capital growth in Sydney's commercial is happening, and it's happening now. That means to get in before supply really drops, you need to move with speed and decisiveness. That's the advantage a buyers' agent will give you - we can reach out directly to agents with offers, negotiate on your behalf, and even secure off-market listings before other buyers know they exist. Where is Sydney's commercial growth focused? As you may expect, the bulk of Sydney's commercial growth of late has been in the CBD. Barangaroo T1, T2 and T3, 200 and 225 George St, 80 Pitt St and One Wharf Lane are some of the highlights either in progress or fully committed to. 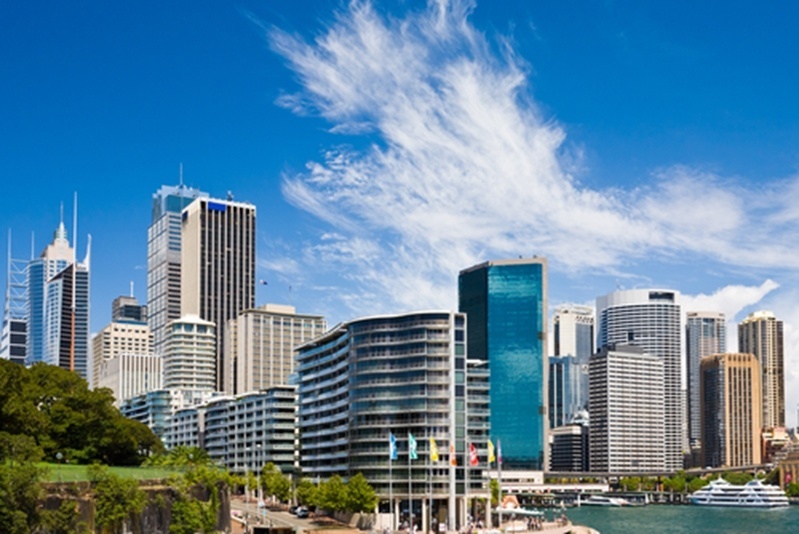 The Sydney CBD is a hub for commercial investment. While Sydney is undoubtedly head and shoulders above the rest of the country in terms of commercial real estate growth, this ongoing demand and lack of supply in the pipeline will have investors twitching their trigger fingers. I have to say, it's a good stance to take. Now is not really the time to be sitting on your hands with commercial investment in Sydney, especially throughout the CBD. If you want a safe haven investment for your money, it's better to strike while the iron's hot. Give us a call, and we can start putting your plans in motion.